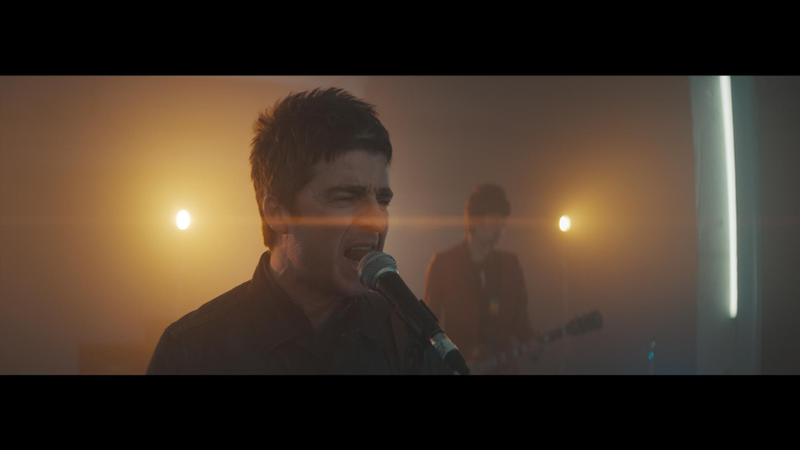 The next Noel Gallagher’s High Flying Birds single ‘The Ballad of The Mighty I’ is going to be released tomorrow, Monday 12th January, and its video is going to be available at 9 a.m. (UK time) on Noel’s VEVO channel. Here you can find the ‘sneaky preview’ of the video. 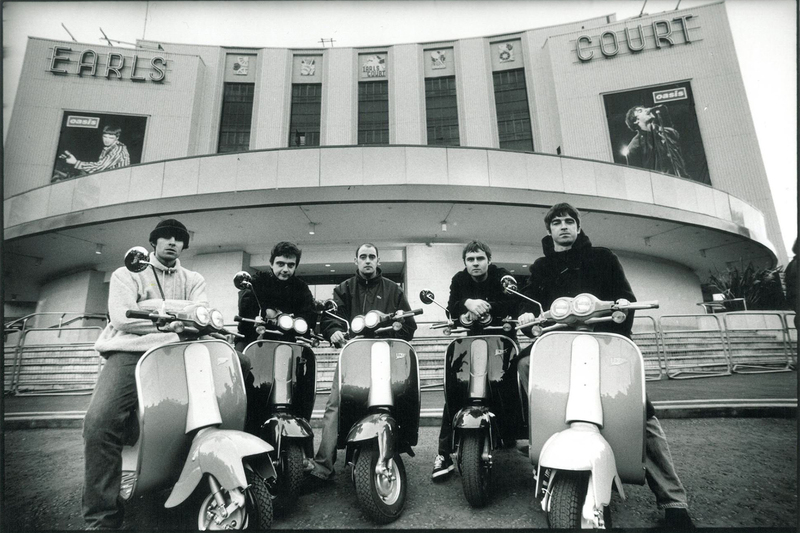 ‘The Ballad of The Mighty I’ is the second single from the album ‘Chasing Yesterday’ (out on 2nd March 2015) and Johnny Marr plays on this track.